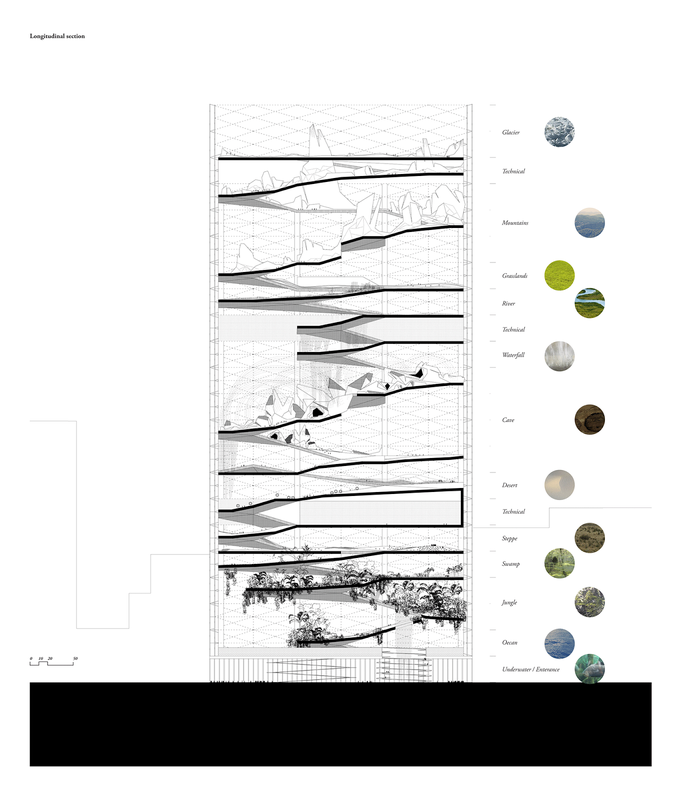 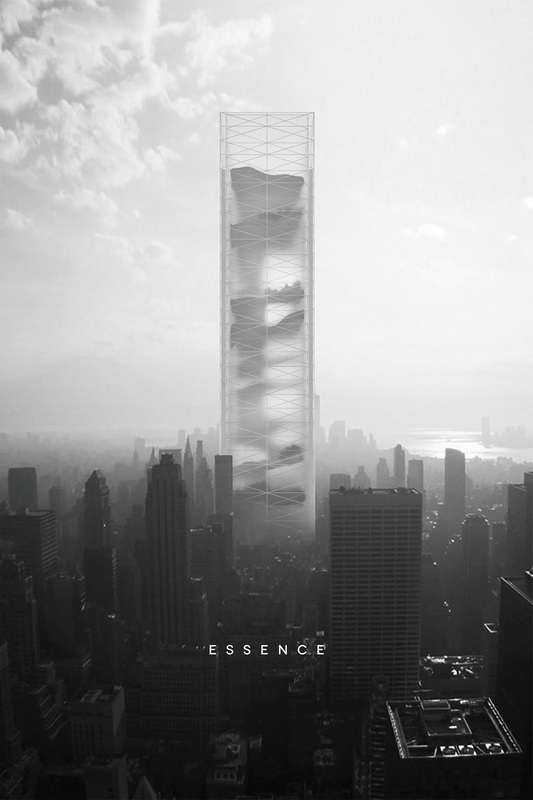 BOMP (Ewa Odyjas, Agnieszka Morga, Konrad Basan, and Jakub Pudo) winners of the 2015 eVolo Skyscraper competition with "Essence Skyscraper". 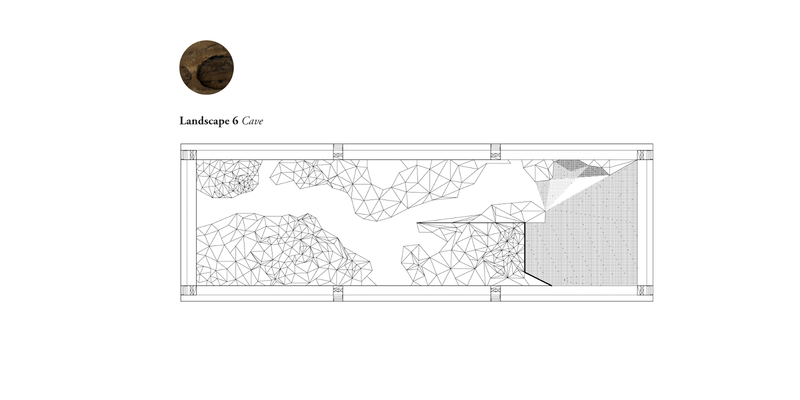 Away from everyday routines, in a dense city center, a secret garden that combines architecture and a nature is born. 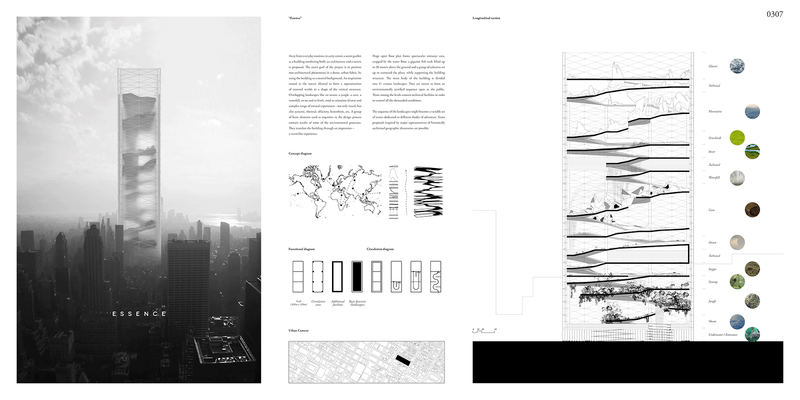 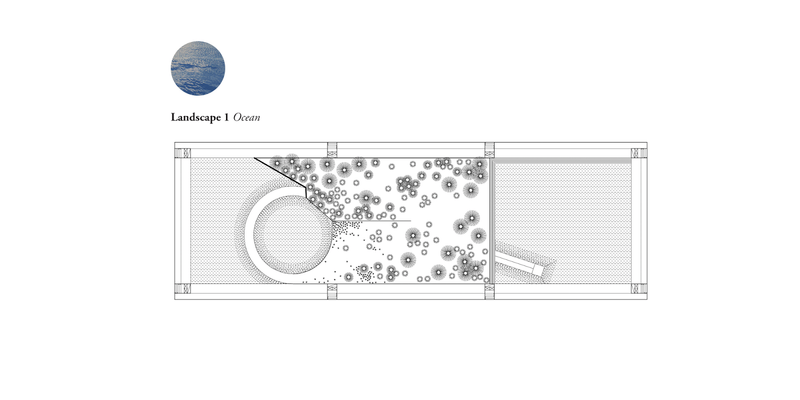 The main goal of this project is to position non-architectural phenomena in an urban fabric. 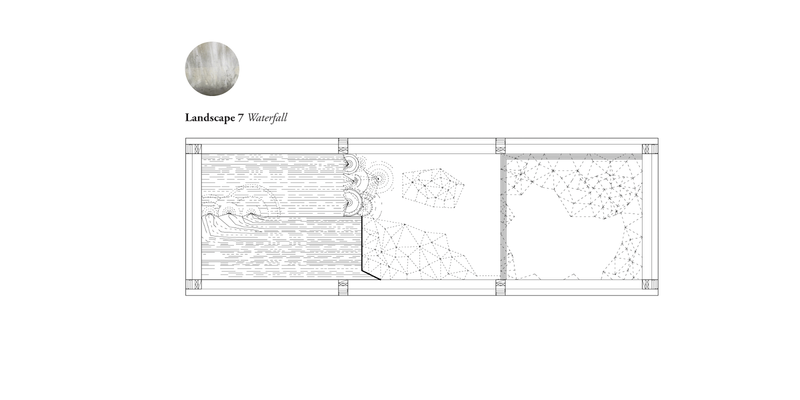 An inspiration rooted in nature allowed to form a representation of external worlds in the shape of a vertical structure. 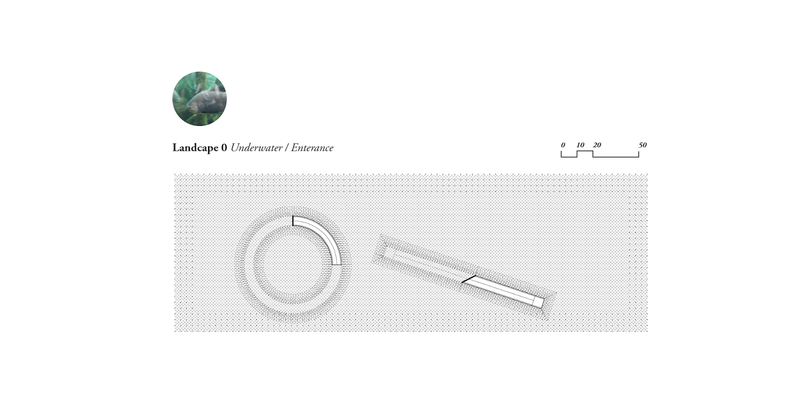 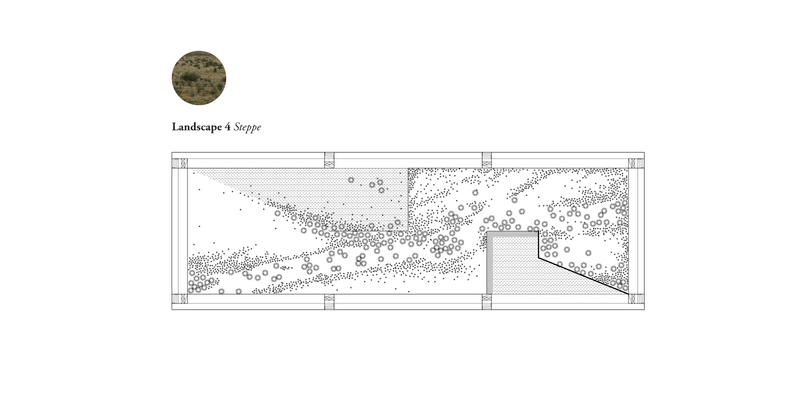 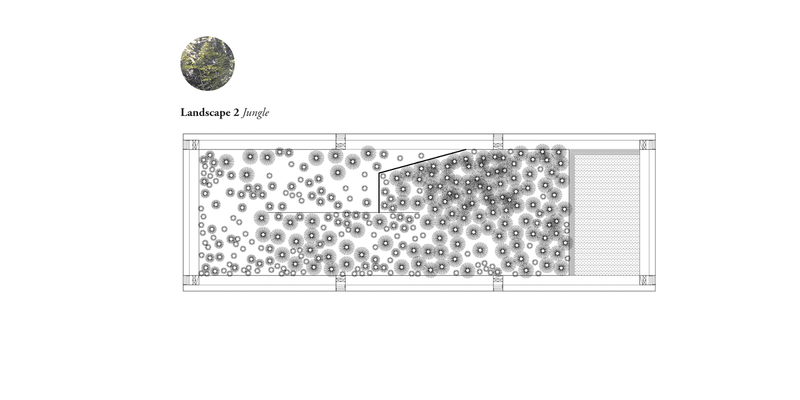 Overlapping landscapes like an ocean, a jungle, a cave or a waterfall will stimulate a diverse and complex range of visual, acoustic, thermal, olfactory, and kinesthetic experiences. 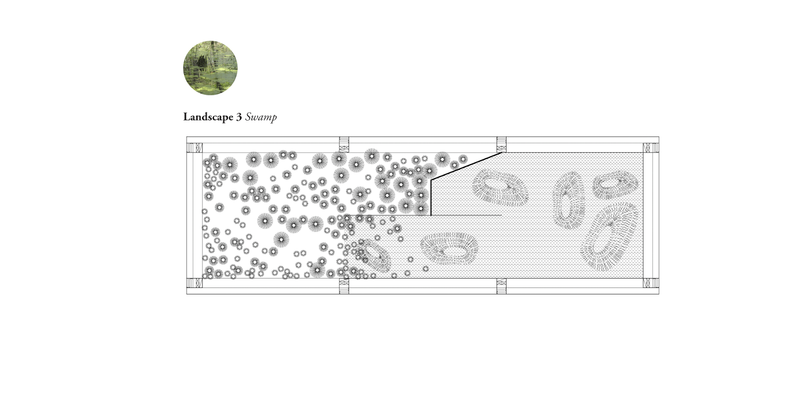 The main body of the building is divided into 11 natural landscapes. 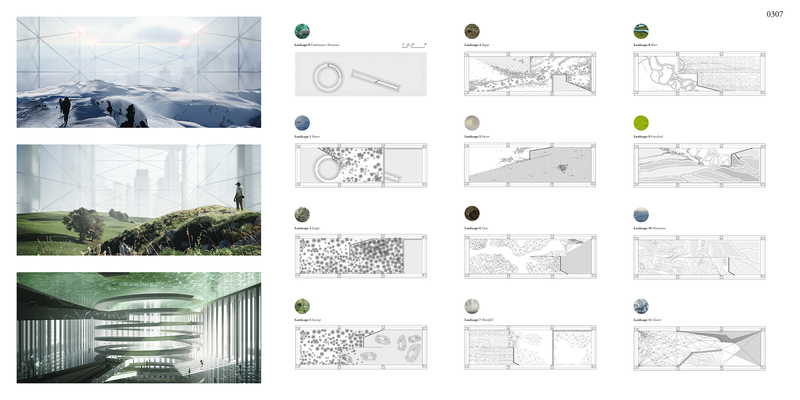 They are meant to form an environmentally justified sequence open to the public that includes extensive open floor plans that form spectacular spaces with water floors, fish tanks lifted up to 30 meters above ground, and jungle areas among others natural scenarios. 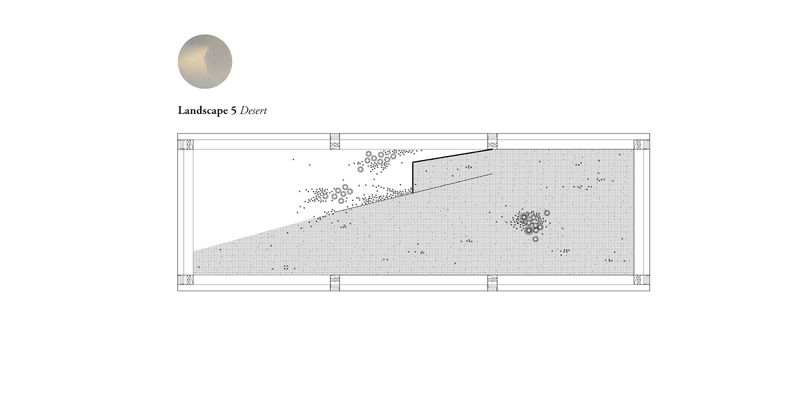 The sequence landscapes might become a variable set of routes dedicated to different shades of adventure.